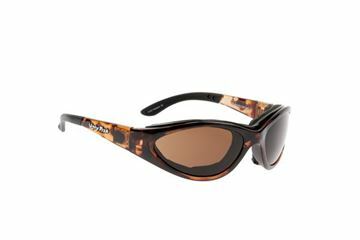 Ugly Fish is an Aussie sunglass brand proudly supporting all those who want to get out and about. 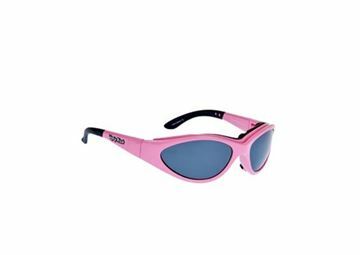 Yeah, they are a bit irreverent but at the same time they want to make sure your vision is crystal clear and your eyes are totally protected from the sun’s glare, harmful UV rays and any random flying objects. 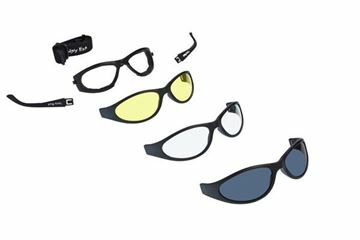 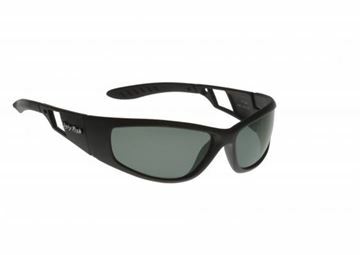 Ugly Fish has a huge range of specialised sports and everyday use polarised sunglasses and motorcycle sunglasses and goggles for active people with attitude - perfect when you need to give it everything you’ve got.